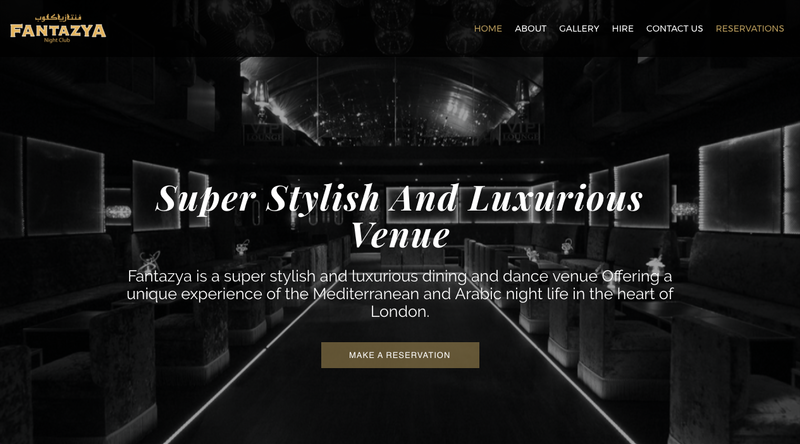 Fantazya is one of the hottest Arabic nightclubs in London, a super stylish and luxurious dining and dance venue with ambiant lighting, to create the perfect mood and atmosphere. 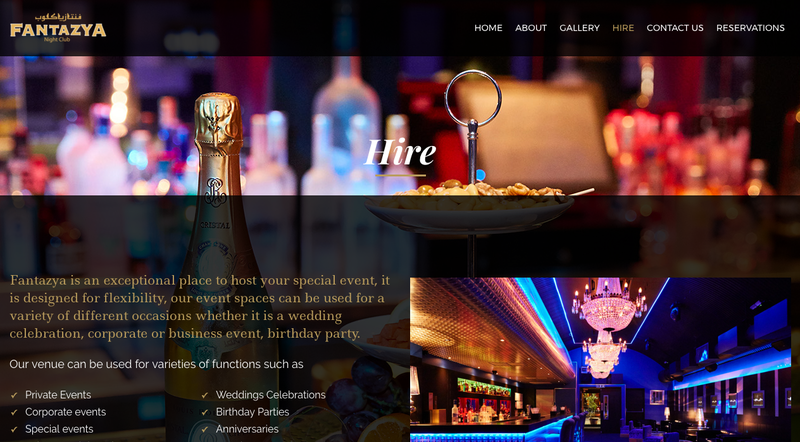 Fantazya is designed for flexibility, with their event spaces able to be used for a variety of different occasions whether it is a wedding celebration, corporate or business event, birthday party. 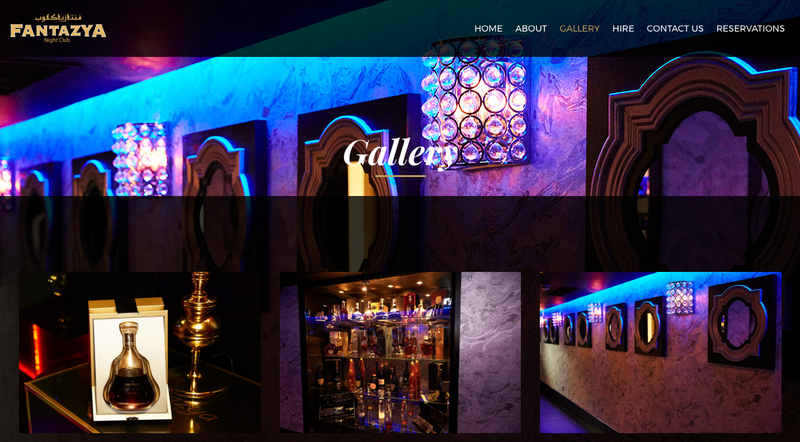 We provided Fantazya with a beautiful mobile friendly luxury website with structured content that is easy to navigate, SEO friendly, and provides useful information about their venue. The design includes their logo and a complementary colour palette that maintains a familiar, as well as an enjoyable user experience. what next? if you like what we do, get in touch to find out how we can help you. Our support team are on hand and will be happy to help.